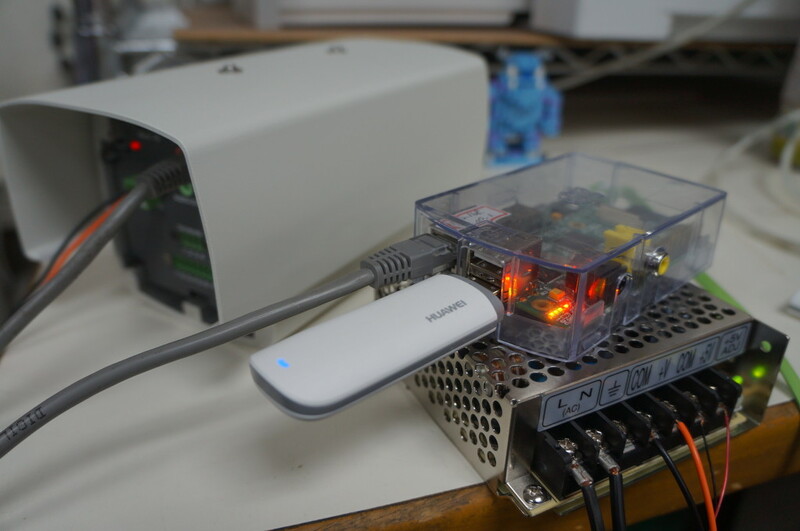 Bus 001 Device 008: ID 12d1:1436 Huawei Technologies Co., Ltd.
$ tar -zxvf sakis3g.tar.gz -C .
$ sudo ./sakis3g connect USBINTERFACE=0 APN=internet APN_USER="cht" APN_PASS="cht" OTHER="USBMODEM" USBMODEM="12d1:1436"
E173 connected to Chunghwa Telecom (46692). 3G Internet on Raspberry Pi – Success!